China has 751 million Internet users. Can anyone or quarter really ignore such a huge marketplace potential or reach? Even Internet giants like Google and Facebook will eventually have to get real and face reality. 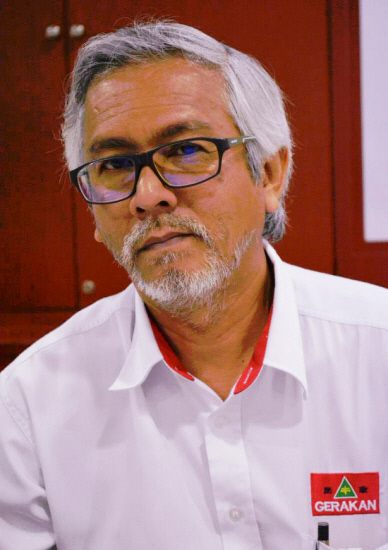 “The question for Google and Facebook is whether their priority is on social and service development or to be politically partisan?” Gerakan Deputy Speaker Syed Abdul Razak Alsagoff said. He said Google and Facebook must accept the fact that “China is a sovereign state and that it has its domestic rules, regulations, laws and interests to protect and uphold”. “And many believe China is set to overtake the US as the world’s No.1 economy. Can Google and Facebook continue to be totally left out of China forever?” he asked. Syed Razak said the Internet giants must review their “global business priority and strategy” for their own international standing and influence. “Do what you do best. All other political or issue considerations are not your core business or concern. Your target is global reach,” he added. How to access Facebook, Google, Twitter and Youtube in China? 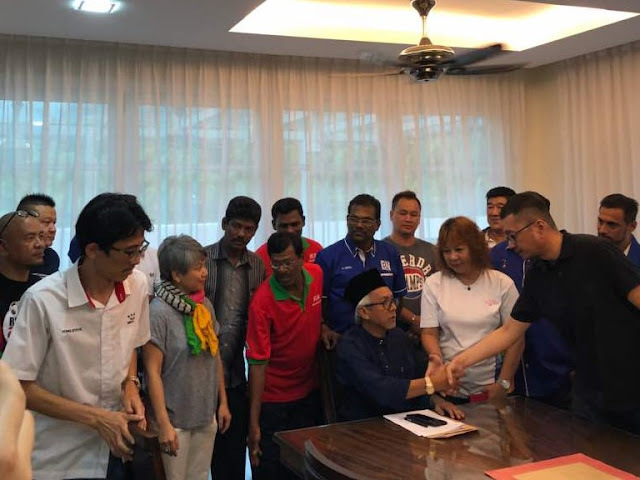 Syed Razak, who is Gerakan’s nominee to contest N.37 Bukit Lanjan in the coming 14th General Election (GE14), said “facing reality is also a grave issue in Malaysia today”. “The majority of politicians, leaders and the rakyat (people) seemed obsessed and engrossed with politicking and quarreling than good governance. “They should be spending more time on planning and coming up with policies for good governance. They are supposed to lead Malaysians and Malaysia into the depths of the 21st Century. “Do we see that happening? Looks like religious and racial intolerance and disputes are their only concern to serve their own agenda. “That is certainly not going to get Malaysians and Malaysia anywhere. Probably regress. “We should, instead, be concerned and fovused on actions and policies that get Malaysians and Malaysia back on track with global education and super-hi-tech development,” he added. GENEVA: Google and Facebook will have to accept China's censorship and tough online laws if they want access to its 751 million Internet users, Chinese regulators told a conference in Geneva on Monday. 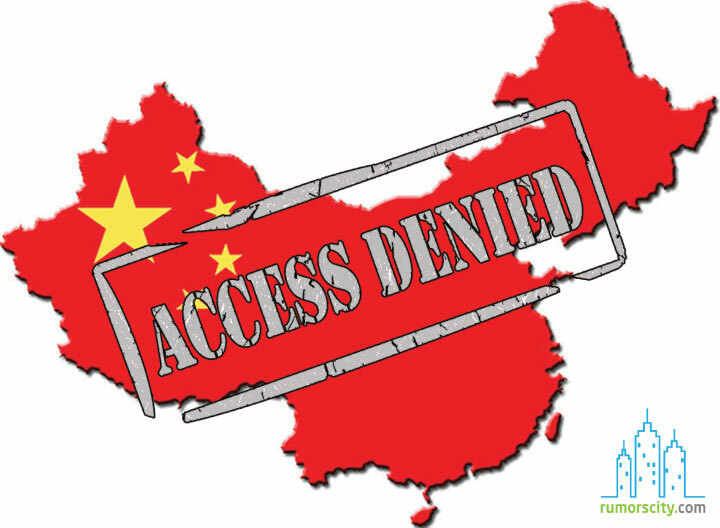 Google and Facebook are blocked in China, along with Twitter Inc and most major Western news outlets. "That’s a question maybe in many people’s minds, why Google, why Facebook are not yet working and operating in China," said Qi Xiaoxia, director general of the Bureau of International Cooperation at the Cyberspace Administration of China (CAC). In Google's case, it left China of its own accord in 2010. "The condition is that they have to abide by Chinese law and regulations. That is the bottom line. And also that they would not do any harm to Chinese national security and national consumers’ interests." 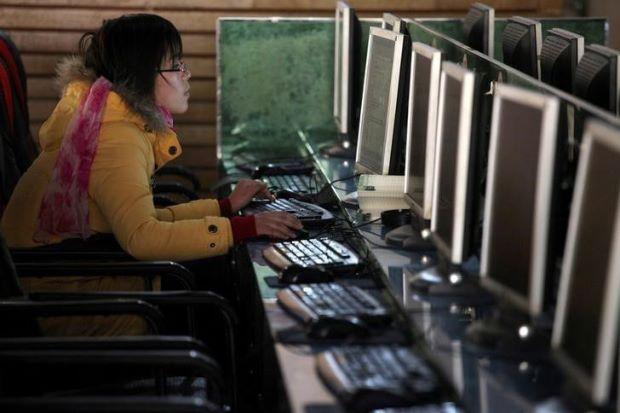 China's Communist Party has tightened cyber regulation in the past year, formalising new rules that require firms to store data locally and censor tools that allow users to subvert the Great Firewall that blocks sites including Facebook and Google. Their rival Apple operates subject to strict censorship, having removed dozens of popular messaging and virtual private network (VPN) apps from its China App Store this year to comply with government requests. In June, China introduced a new national cybersecurity law that requires foreign firms to store data locally and submit to data surveillance measures. "We are of the idea that cyberspace is not a space that is ungoverned. We need to administer, or supervise, or manage, the Internet according to law," Qi said. 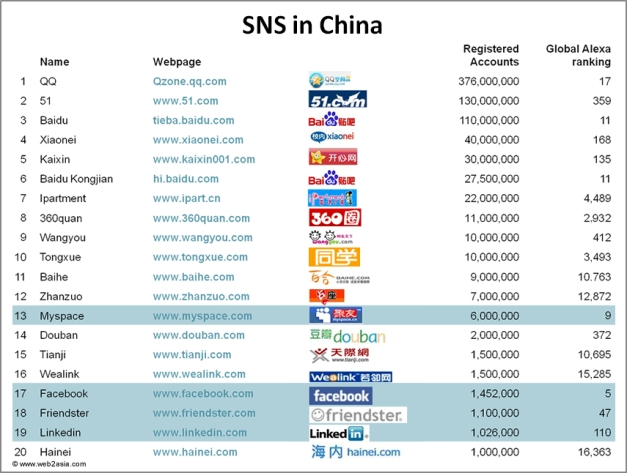 "Can you guess the number of websites in China? We have five million websites. That means that the Chinese people’s rights of speech and rights of expression are fully ensured." It was not clear what her figure of five million was based on. According to the website internetlivestats.com, there are 1.3 billion websites on the World Wide Web, defining a website as a unique hostname which can be resolved, using a name server, into an IP address. — Reuters"
It is exasperating when freedom of expression is curtailed on the internet. Fair comments and positive constructive criticisms must be centrifugal to society's growth and maturity. There must be more than political will. Freedom however must not be misconstrued , exploited and misunderstood. China has set the pace as world leader in Cyberspace and small nations like Estonia are leading in innovation. It's up to Malaysia to benchmark its progress.